International wrestling superstar Mayu Iwatani returns to Women of Honor competition for the first time since Best in the World 2018! 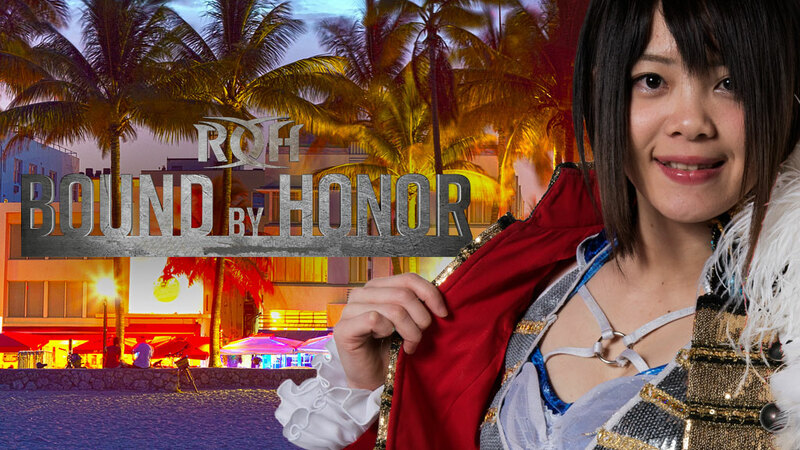 One of the most decorated stars in STARDOM history returns stateside when Bound By Honor comes to Lakeland on February 9 for an international television taping and then February 10 in Miami when Bound By Honor – Miami is streamed LIVE for HonorClub! Representing the most prestigious women’s wrestling organization in the world, STARDOM, Iwatani reached the Semi-Finals of the tournament to crown the first-ever Women of Honor World Champion. Iwatani defeated fellow STARDOM star Hazuki and then Deonna Purrazzo before losing to current Women of Honor Champion “The Gatekeeper” Kelly Klein in New Orleans. Currently one-third of the Artist of STARDOM Six-Woman Champions, Iwatani has held five of the active championships in STARDOM including the most prestigious, the World of STARDOM Championship but has not yet received a shot at the Women of Honor World Championship. Will that be in the cards for Iwatani? 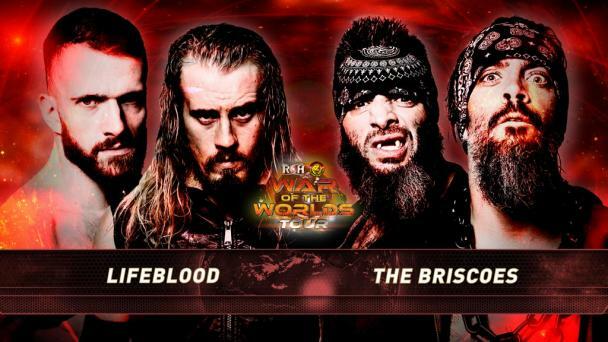 Keep it locked into ROHWrestling.com for more details and announcements regarding Iwatani’s schedule and opponents!